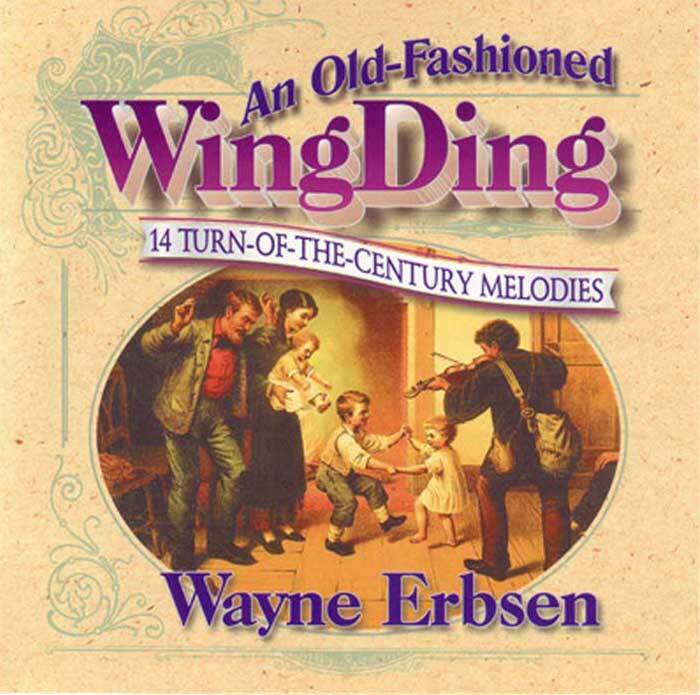 This all-instrumental track is from Wayne Erbsen’s lively album, An Old-Fashioned Wingding, which celebrates the music you might have heard at a turn-of-the century party. It takes you into the parlors of city dwellers and to a rural barn dance. Through the miracle of overdubbing, Wayne plays 5 & 6 stringed banjos, fiddle, minstrel banjo, guitar, mandolin, banjo-mandolin, banjo-guitar and spoons. Justin Hallman plays doghouse bass. Be the first to review “Dry & Dusty” Click here to cancel reply.